Bermuda is made up of dozens of islands that make up their wonderful English heritage which is mixed with American and Caribbean influences. 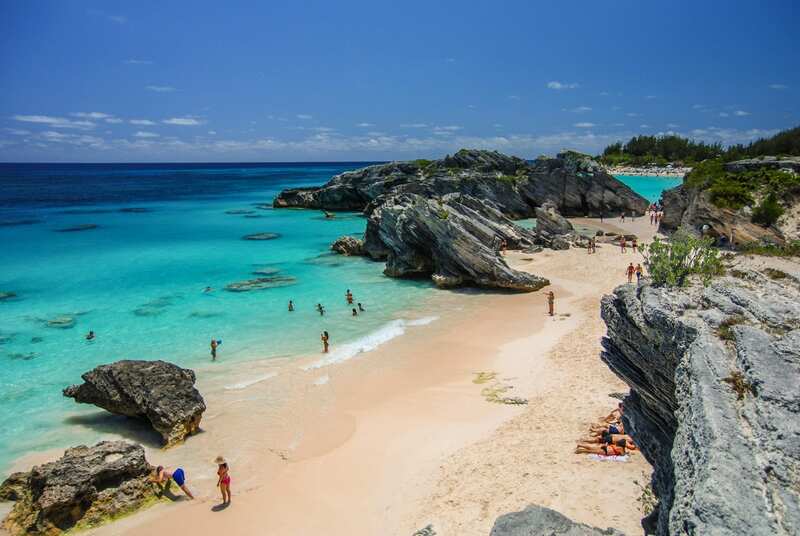 Bermuda is also known for its pink sand beaches surrounding picturesque cliffs and coves which overlook cricket yards and golf courses. In fact, Bermuda has more golf courses per square mile than anywhere else in the world.